In a world that measures success in terms of a financial bottom line or in the acquisition of political power, you don’t hear much said about duty. In the end, the only thing that will matter when we come face-to-face with our Creator is whether we were found faithful in what He calls us to do. This lesson of duty is a vital one for children from their earliest years. By placing the focus on what God requires rather than what an individual desires, priority then resides on the Kingdom of God, just as Jesus instructed (Matt. 6:33). Then, when it comes to the hard decisions and choices of life, this familiar framework becomes the backdrop for taking the correct path. 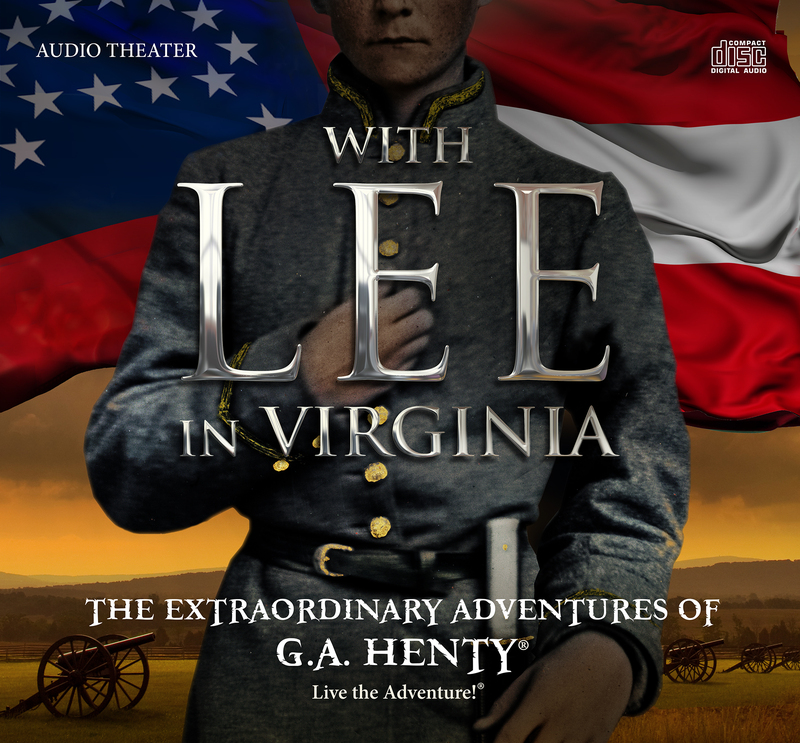 My good friend and colleague, Bill Heid of Heirloom Audio Productions, is a husband, father, grandfather, and entrepreneur who takes his Christian service seriously and has undertaken the task of inspiring young people to strive for duty, honor, and responsibility, using the historical fiction of G. A. Henty to do so. 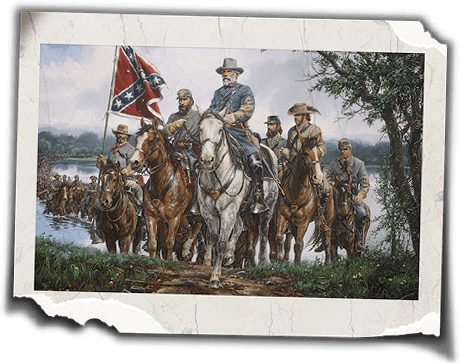 These audio dramas purpose to entertain and inform a generation of young Christian boys and girls to take their duty to learn, live, and teach the law-word of God earnestly. I recently interviewed Bill for the Chalcedon Foundation’s Law & Liberty Podcast. He discussed Heirloom Audio’s latest release, With Lee in Virginia, and the lessons and implications this story has for us today. If you get a chance, I’d appreciate your feedback.